BBC TV stills photography Manchester. 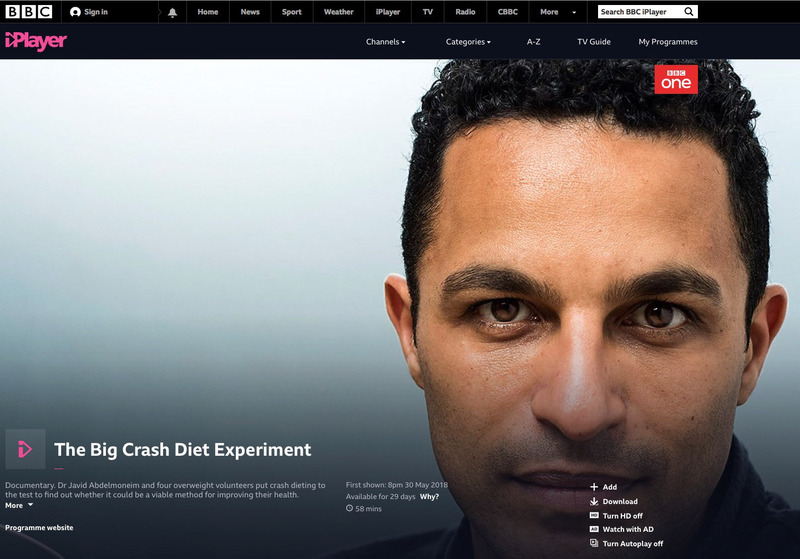 We did a couple of days of capturing BBC stills photography in Manchester for a really nice crew as they filmed ‘The Big Crash Diet Experiment’ which has just aired and is now available on the BBC iPlayer. 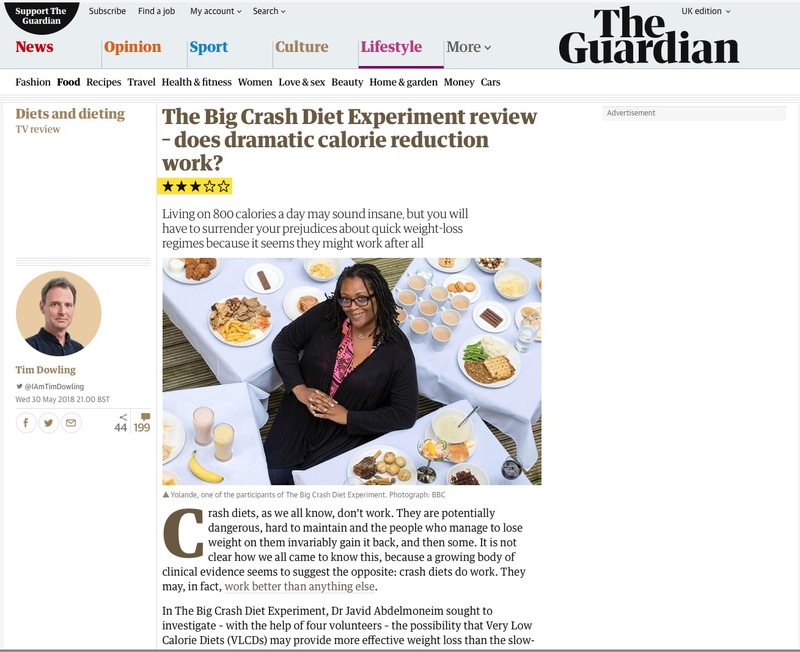 Crash diets have long had a bad reputation, but some experts say it’s time to think again about the black sheep of the dieting world. 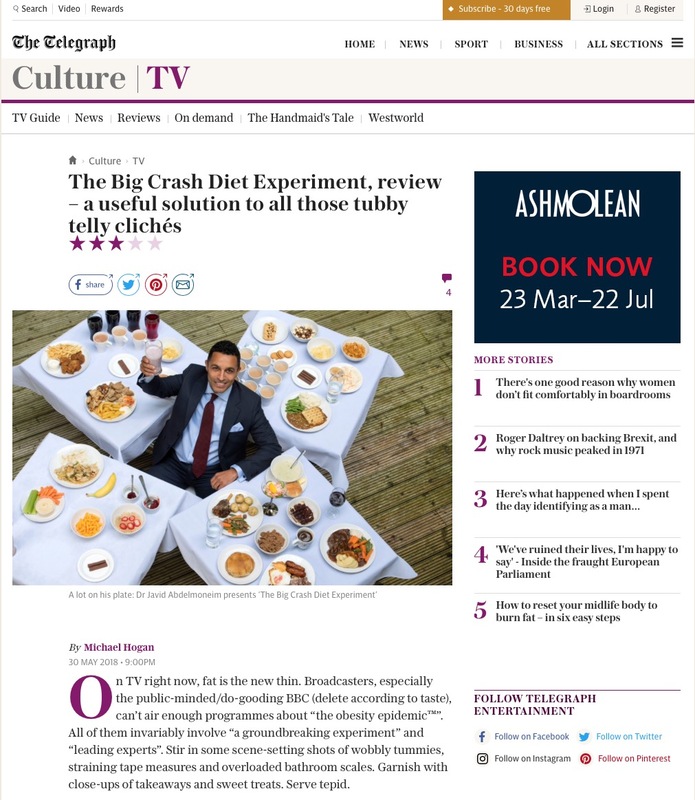 Dr Javid Abdelmoneim teams up with some of Britain’s top scientists in a bold new experiment that puts the latest research on crash dieting to the test. Four obese volunteers with serious weight-related health issues, including type 2 diabetes, go on an extreme weight-loss programme and give up real food, surviving on a very low calorie soups-and-shakes diet. Will they lose weight in the long run and turn around their health problems? 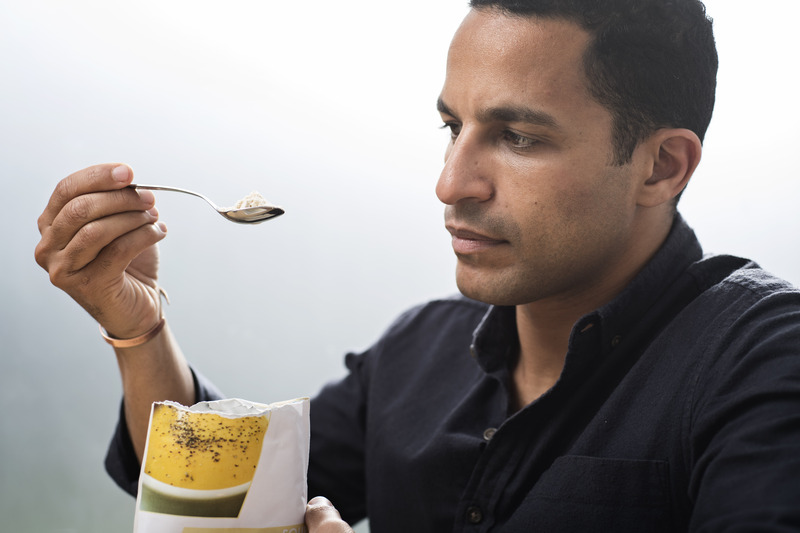 If it works, this radical approach to weight loss could help millions, save the NHS billions of pounds and revolutionise the way we diet. Check out more of our TV press work here.